Previously, we have looked into the SEOPressor Advanced Settings regarding the license activation status and SEOPressor plugin updates. If you still have any further inquiries, feel free to contact our support team. Fill in your Details, and let us know how we can help. 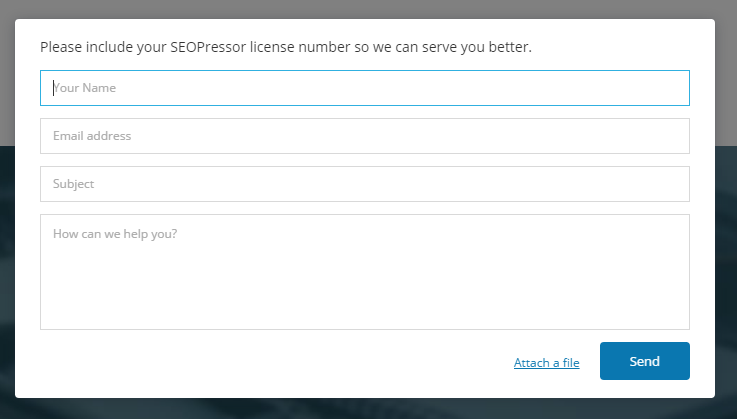 Don’t forget to include your SEOPressor license number for a faster reply.